That’s because, for Conventional and FHA loans, Fannie Mae (FNMA) and Freddie Mac’s (FMCC) guidelines determine income calculations and required documentation. Even the income calculations for Jumbo loans are generally based on a more conservative version of FNMA and FMCC’s guidelines. And these guidelines are complex. They set out dozens of rules about what counts as income, how to calculate different types of income, and when certain types of documentation are required. But understanding how mortgage underwriters calculate your income before you apply for a loan will make for a far smoother home-buying process. You’ll know what you can afford right away so you can spend less time searching for a house and more time finding a place to call home. To get you in your dream home as quickly as possible, we’ll first provide an overview of how mortgage underwriters calculate your income. Then we’ll run through specific types of income, how these different types of income are calculated, and what documentation you’ll need for each. Whether you own a corporation, run a sole proprietorship, or draw income from full-time or part-time employment, lenders want to make sure that you can make consistent, on-time monthly payments. 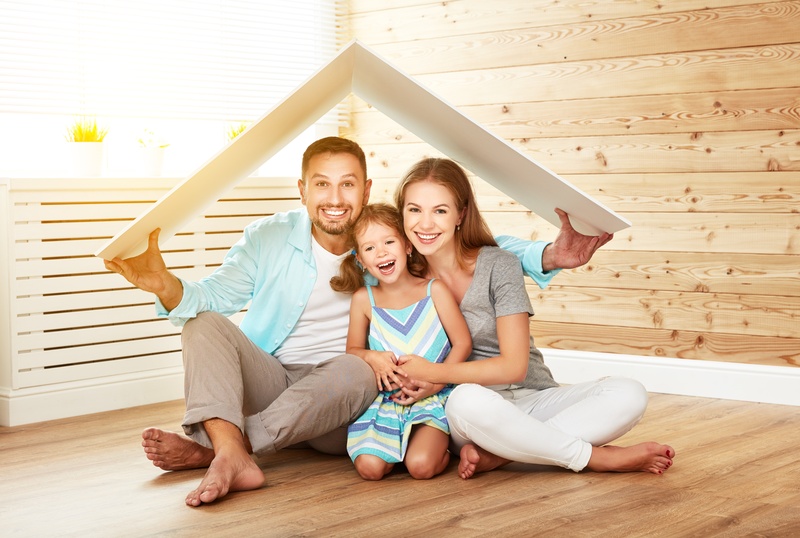 To verify that you can afford your payments, a mortgage underwriter will calculate your monthly income based on a conservative analysis of your last two years of documented income. It’s worth noting that, for certain types of income in certain situations, you’ll only need one year of documentation. Ultimately, though, the calculation depends on how you make money. Different rules apply to income from overtime, bonuses, part-time employment, corporate distributions, and other types of income. In the next section, we’ll run through the documentation and calculation rules used for the most common types of income. If you draw a salary, you’re in luck—you have the simplest income calculation. An underwriter will calculate your income by taking your current yearly salary and breaking it down to a per-month basis. You will need to provide your most recent pay stub and IRS W-2 forms covering your most recent two-year period of employment. If there are any gaps in your employment, you will need to explain them. Hourly Employees: To calculate the income of an employee paid on an hourly basis, underwriters use the average number of hours worked per pay period and multiply it by the hourly rate. Based on that number, they will arrive at a monthly income amount. It’s important to note that the hourly income used to qualify should be equal to or greater than the average year-to-date income. In other words, the income you’ve earned in the current year so far must not be declining from the income showing on your past two years of W-2s. 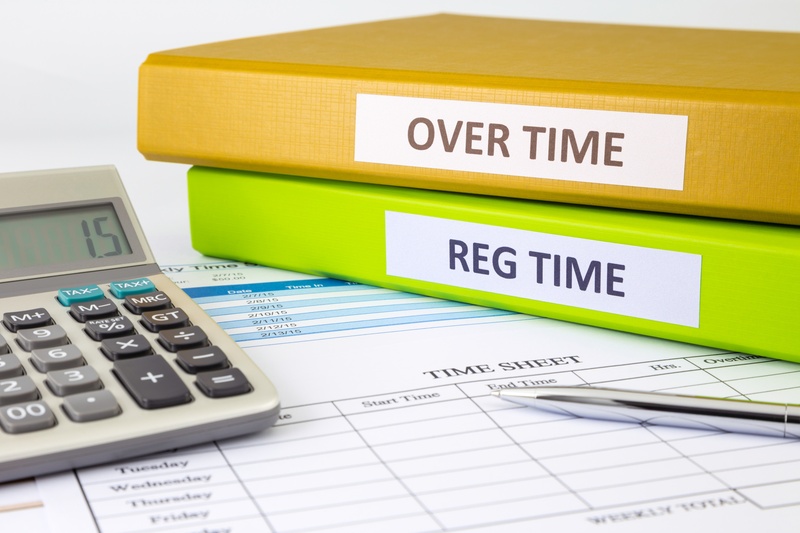 Overtime and Bonuses: Generally, underwriters will take the income you earned from bonuses or overtime in the past two years and average it out. If the amount earned from overtime or bonuses is declining, the lender will require an explanation and will use the most conservative calculation to determine your monthly income. Sole Proprietor: FNMA and FMCC use automated underwriting systems (AUS) to determine whether sole proprietor’s need one or two year’s worth of tax returns. Depending on the AUS’s determination, a sole proprietor’s income is based on his or her past one or two years of adjusted gross income as shown on IRS - Schedule C.
If the sole proprietor’s income is declining, the underwriter will use the most conservative calculation. However, if the sole proprietor’s income is consistent or increasing, they’ll use the two-year average. Corporations & LLC’s: If you own an LLC or S corporation, you usually have a combination of W-2 income and corporate distributions via a K-1. Underwriters calculate these two types of income differently. The W-2 income is calculated based on the prior year’s W-2, while the number of years required for the distribution income is determined by the AUS. If you own a C corporation, the calculation is similar except that you’ll report distributions on a 1099-DIV rather than a K-1. NOTE: Fannie Mae and Freddie Mac provide two different automated underwriting systems. Fannie Mae’s version is called the Desktop Underwriter which is often abbreviated to DU and Freddie Mac’s system is called the Loan Prospector, abbreviated to LP. These are automated systems that loan originators use to evaluate your risk as a borrower. Read our post on Fannie and Freddie’s automated underwriting systems for an in-depth look at how the LP and the DU work and why they’re important. Social Security/Disability Income: Generally, a portion of your Social Security and/or disability income will be non-taxable. Since non-taxable income puts more money in your pocket, underwriters will gross up Social Security and disability income by 15 to 25 percent, depending on the loan program. So, for example, if you receive $1000 per month in Social Security, that’s the equivalent of making between $1150 (at the low end) and $1250 per month (at the high end) in W-2 income form the underwriter’s perspective. To determine your income from Social Security or disability, your lender will need the Social Security award letter. You’ll generally need to show at least two months of receipt, though exceptions can be made (with the proper documentation) if you’ve recently retired and income has just started. As long as you meet the documentation requirements, retirement income will be added to your income calculation. 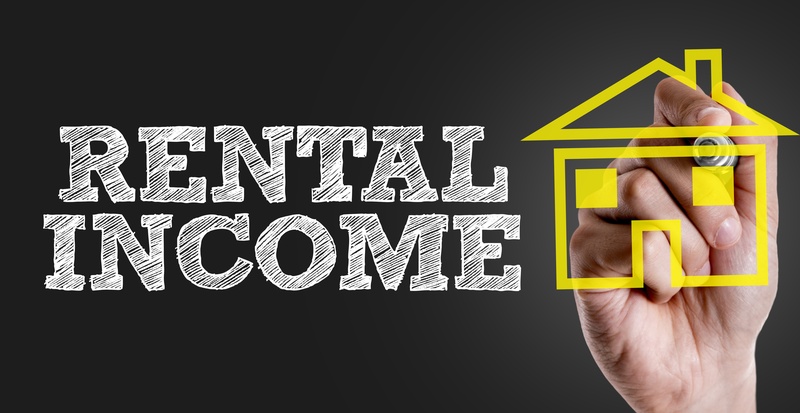 Rental Income: For your rental income to qualify, you have to have reported it on Schedule E of your latest tax return, unless you acquired the property after the most recent filing date. Keep in mind that calculating gross rental income is more complicated than simply adding up the monthly rent you’re charging tenants. In fact, determining rental income requires a specific calculation that accounts for expense write-offs. If you need to calculate your rental income, we recommend reading this post on the rental income calculation. Questions About Calculating Your Income? With so many rules, exceptions to those rules, and dense tax forms to sort through, figuring out what income counts and what doesn’t can be overwhelming.